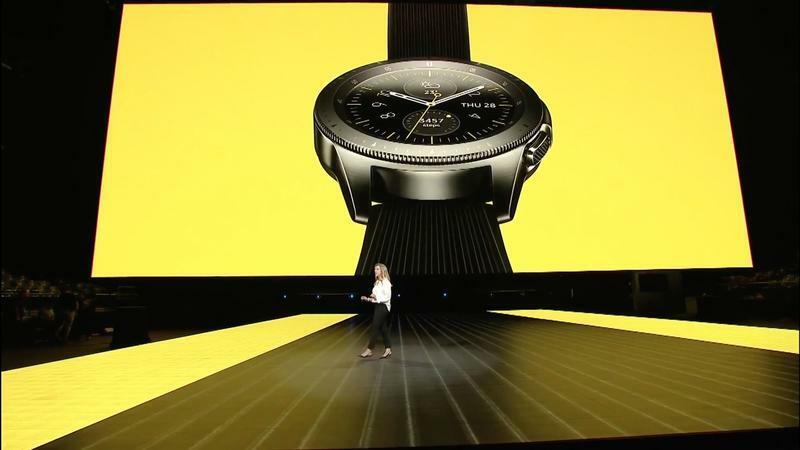 Samsung has announced its brand new smartwatch called the Galaxy Watch. 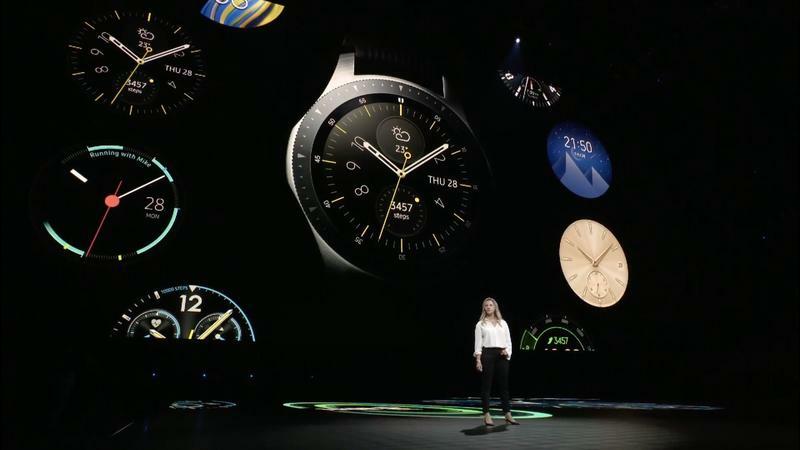 It’s a rebrand for the past Gear S smartwatches that ties into the Galaxy line that has been so popular with its smartphones. 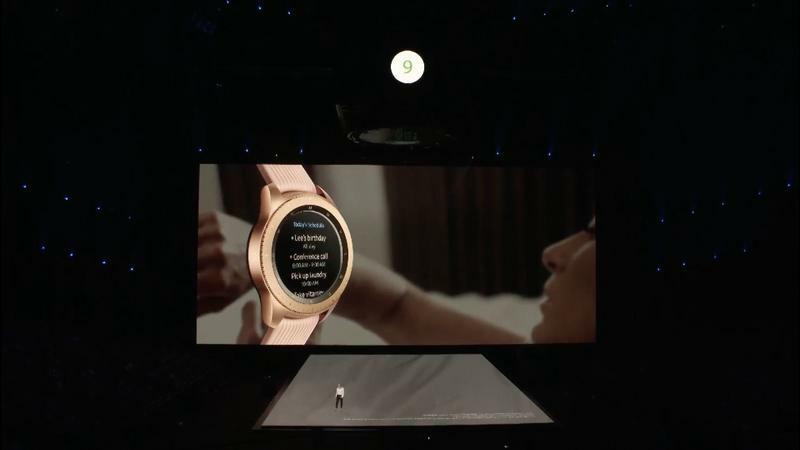 Just like past Gear S smartwatches, the Galaxy Watch is circular and has a design that is very similar to standard watches. 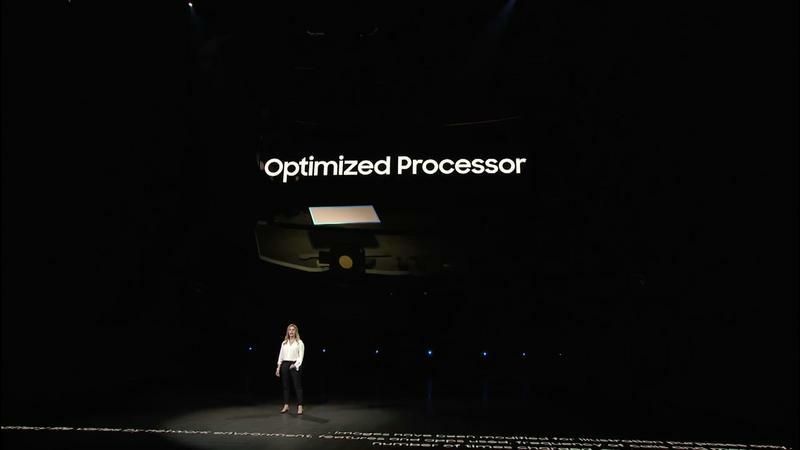 Samsung said during the Unpacked event that this was done on purpose to make the smartwatch seamlessly integrate to any style. 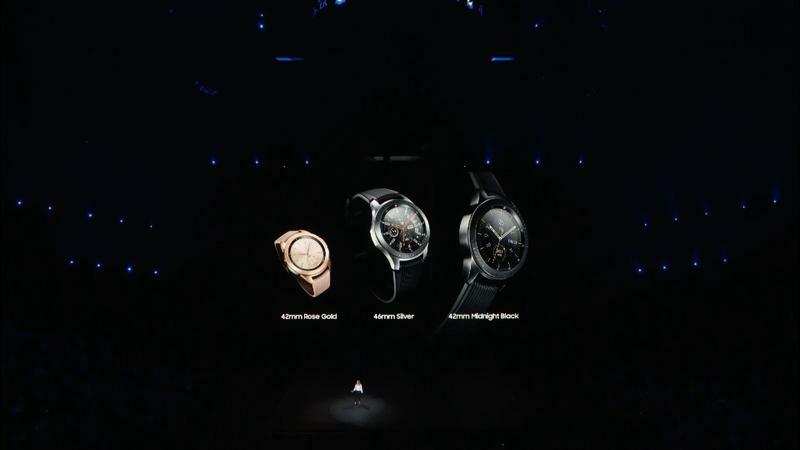 It will come in two sizes and three colors—silver, metallic gray and rose gold. It has military grade durability thanks to its metal body and Corning DX+ glass protecting the AMOLED touch display. 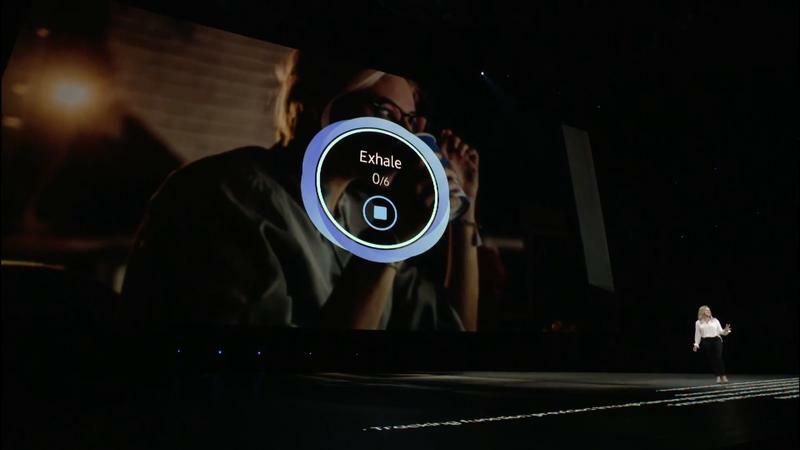 Like any modern smartwatch, the Galaxy Watch also comes with LTE connectivity to untether from the smartwatch. 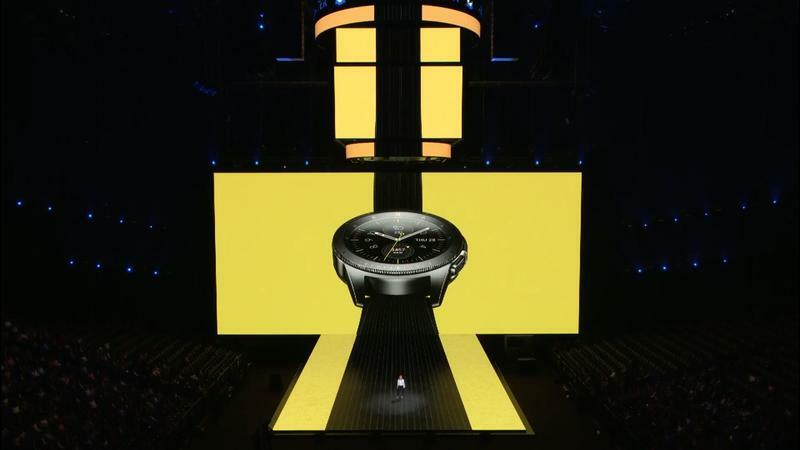 Samsung said the watch will be able to last “several days” on a single charge, touting its battery life. However, it did not specify if this would be possible while on LTE which has a tendency to be a big drain on the battery. 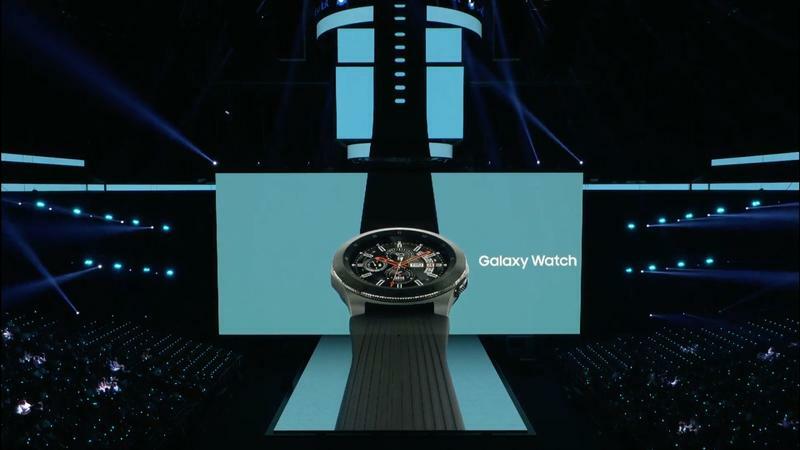 The Galaxy Watch will be able to charge through Samsung’s new wireless charging station called the Wireless Charging Duo that will charge two devices together: the watch and any other smartphone that has wireless charging. 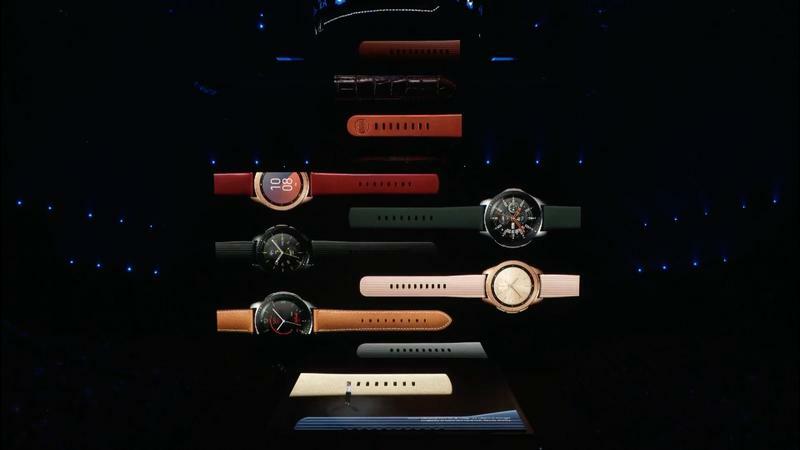 One of the biggest niche segments smartwatches have found is with activity tracking and the Galaxy Watch is no different. Outfitted with a water-resistant design, active users can use their smartwatch to track their activities be that running, hiking or swimming. As an added bonus, it will also track sleeping patterns and suggest you relax when the heart rate sensor detects an elevated heartbeat. Pricing and availability were not revealed during the event. We’ll update the post as those details become available.